Benna’s childhood fostered a strong love of nature; therefore her first degree and profession were in Environmental Biology. 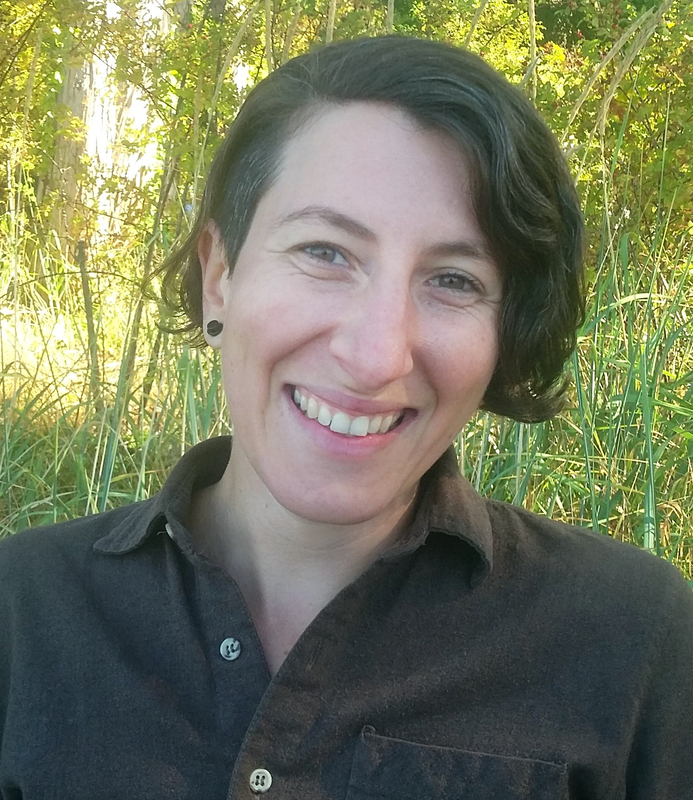 While working for environmental non-profits Benna found that she had a specific love of plants and found that the nature of human beings and our connection to the natural world was also fascinating. She believes that Herbal Medicine is a great conduit of re-uniting humans to plants and the natural world in a way that has generally been forgotten. This alone can be an immensely healing experience for both human and plant/nature communities. This led her to take the Mayflower Herbal Course followed by a Diploma of Phytotherapy gained from Pacific Rim College. Since graduating, Benna has returned to her beloved home of Nova Scotia. 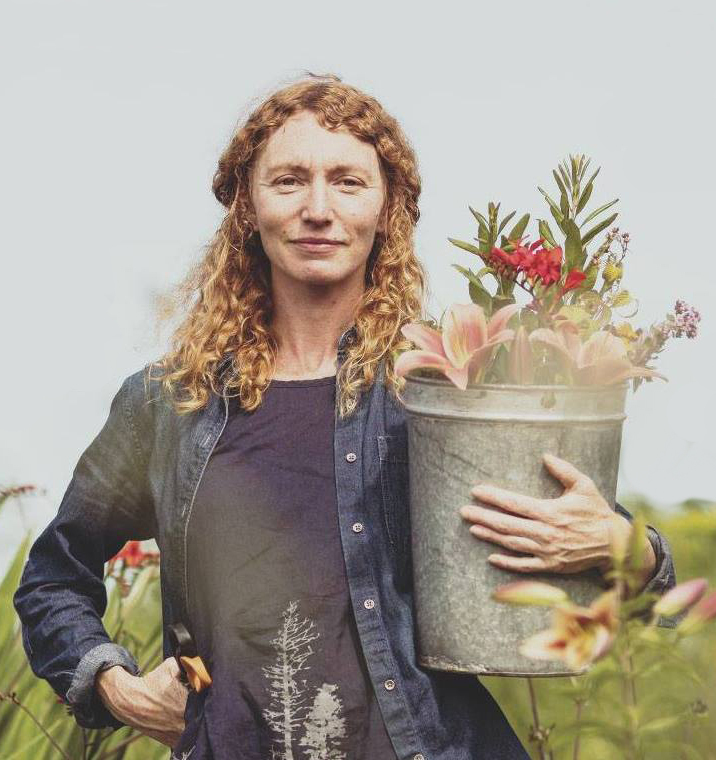 After a couple of years with her own business as a Registered Herbal Practitioner and teaching herbal workshops in rural Nova Scotia, Benna is now employed full time at the Bloom Institute of Herbal Medicine, where she still practices as a Herbal Practitioner, but also supports the operations of Bloom and teaches the beginner program. Benna is an active board member of the Herbalist Association of Nova Scotia. She is passionate about ethical and sustainable plant use, supporting self empowerment of patients, and growing plants. Her focus in clinic is around complex immune concerns such as Autoimmune disease. When she isn’t immersed in clinic or teaching, Benna is often found on her bicycle, dancing, singing, growing or harvesting plants or deeply appreciating the woods, lakes, ocean, and fields that this beautiful province has to offer with beloved friends and family. 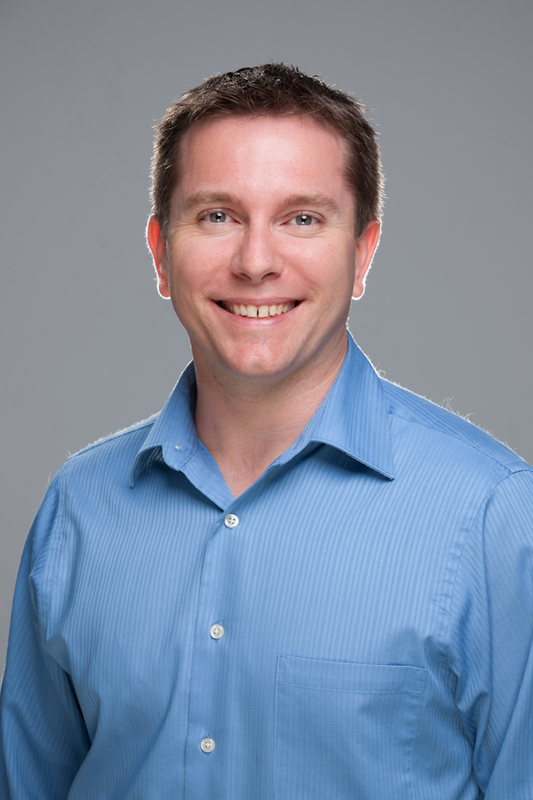 Dr. Huska’s formal naturopathic medical education began with the completion of a Bachelor of Science degree from Thompson River University in Kamloops, BC in 2000. After this initial degree, Dr. Huska attained his Doctor of Naturopathic Medicine designation through the Canadian College of Naturopathic Medicine in 2005. As a licensed naturopathic doctor, he then successfully completed an additional two years of residency training at the Robert Schad Naturopathic Clinic (RSNC) in Toronto, Ontario. 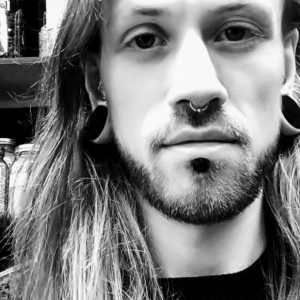 As a clinic resident he performed many roles, including clinical supervisor at the RSNC, course coordinator and teaching assistant for a variety of courses. During his time in Toronto, Dr. Huska also worked at several teaching clinics, while concurrently establishing his own naturopathic practice. Since relocating to Halifax, NS in 2007, Dr. Huska founded Sage Elements Naturopathic Clinic (www.sageelements.ca), where he continues to work with patients toward their health goals. While he does treat a wide variety of concerns, his particular areas of interest surround digestive health, hormonal issues, stress management, pain management, skin health, men’s health, women’s health and emotional concerns. Dr. Huska is a seasoned lecturer, having spoken throughout the community, both privately and publically, on a variety of topics. From 2007-2018, he was an instructor at the Canadian School of Natural Nutrition (CSNN), where he has lectured on preventative nutrition, pediatric nutrition, sports nutrition, anatomy/physiology, pathology, cellular biology, chemistry/biochemistry and on issues pertaining to vaccination. He is currently a member of the Nova Scotia Association of Naturopathic Doctors (NSAND), College of Naturopathic Doctors of Alberta and the Canadian Association of Naturopathic Doctors (CAND). 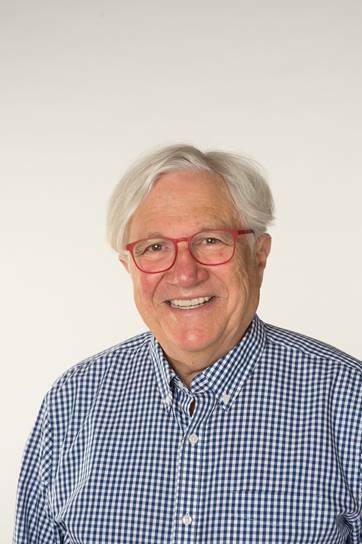 Between 2010 and 2015 he has had the pleasure of serving as the president of NSAND and, from 2009-2015, Dr. Huska serviced as a voting member and maritime representative on the Board of Governors for the Canadian College of Naturopathic Medicine. 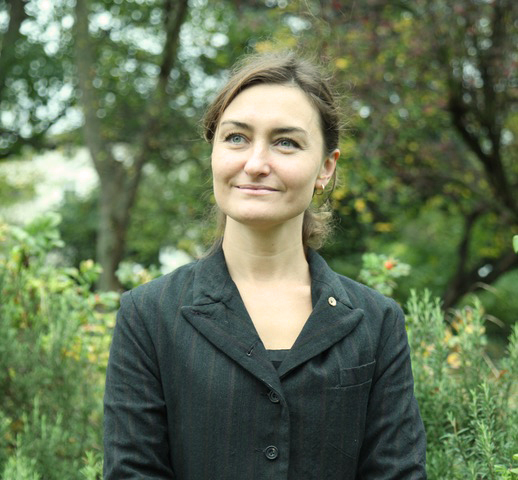 Cassar qualified from the BSc (Hons) Herbal Medicine at the University of East London in the United Kingdom, which was the culmination of her lifelong passion for finding healthy solutions to keeping well. On completion of a four-year extensive training to be a medical herbalist, Cassar joined the professional governing body of the College of Practitioners of Phytotherapy (UK) where she continues her professional development. She practised herbal medicine in the UK for a number of years before moving her practice to Canada to offer her services as a medical herbalist in Nova Scotia. 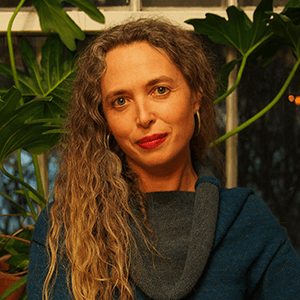 Cassar operates MareGold, a herbal medicine practice in the Annapolis Royal area, and is a co-founder of MareGold Retreat Centre and General Store. She also holds a diploma in Swedish Massage and is a biodynamic gardener and functional nutrition chef. Peters is a clinical herbalist and educator committed to providing accessible herbal care and quality herbal education. She is inspired by a love of plants and fascination with their healing qualities, and approaches well-being through a holistic energetic lens informed by scientific research. She views herbal medicine as deeply rooted in a relationship with the land-base, and an integral part of community-based holistic health. She is a Registered Herbal Therapist with the Canadian Herbalist Association and has taught widely at conferences, community spaces and schools. Ember is currently faculty at the Vermont Center for Integrative Herbalism, and maintains a clinical practice in both Halifax, NS and Montpelier, VT.
gained extensive clinical experience working full-time at the British Columbia Compassion Club Society Wellness Centre in Vancouver, BC, offering accessible sliding-scale herbal care to people with complex chronic illness and cancer. Ember draws on knowledge from Western Herbalism traditions, assessment tools from Classical Chinese Medicine, the latest scientific research, physiology, flower essence therapy and holistic nutrition. She views each person’s body as resilient and intelligent; where mind, body, spirit, experiences and symptoms are interconnected and each person has the innate ability to heal. With a client-centred and trauma-informed approach, Ember aspires to meet each client where they are at in terms of capacity, goals and barriers to resources. Ember has always been in a love affair with the woods, the sea and wild spaces. She spends most of her free time with plants or thinking about them—gardening, wildcrafting, hiking with her dog, making medicine, studying, and traveling to visit plant and human friends across Turtle Island. Ember is interested in challenging and dismantling the impact of colonialism and capitalism on our relationships with each other, our bodies and with the land. She is deeply inspired by the stories that the land tells of its challenges living alongside human communities, and stories of community resistance and resilience. Wiseman has been on the herbal path for almost 15 years. His green journey started with plant teachers in his late teens that helped guide him to a more balanced, natural and holistic way of living. Since then he has fortified his knowledge through direct experience with nature, self study, travel and more recently formal training from the East West School of Planetary Herbology and with world famous alchemist and chemist Robert Bartlett of the Spagyricus Institute. He also serves as a board member of the Herbalist Association of Nova Scotia and the Canadian Council of Herbalists Association. 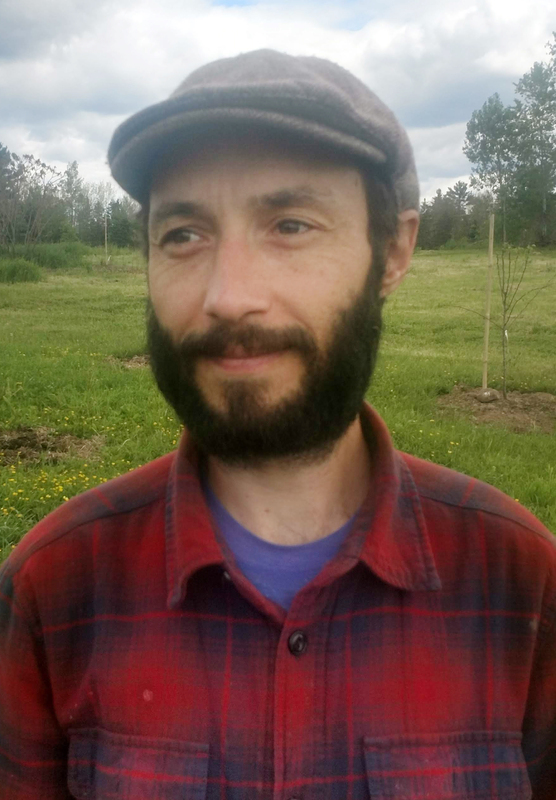 Formerly the owner/herbalist of Blue Apples Arts & Wellness Centre in Halifax, Nova Scotia, he now focusses on medicine making, wild harvesting, teaching and private practice as an herbalist in rural Nova Scotia with his new project Secret Fire Apothecary. In his herbal practice Wiseman draws from the global systems of Ayurveda, Traditional Chinese Medicine, Western Herbalism, Shamanism and Spagyria (Plant Alchemy). Cabrera has been a member of the National Institute of Medical Herbalists (UK) since 1987, and was awarded a Fellowship in 2009. 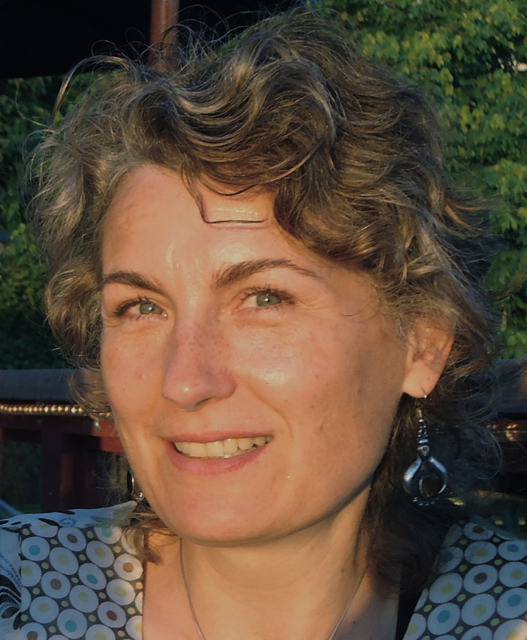 She received an MSc in herbal medicine at the University of Wales in 2003, and held the faculty chair in Botanical Medicine at the Boucher Institute of Naturopathic Medicine in New Westminster from 2004 – 2016. She has diplomas in Botanic Garden Management and Botanic Garden Education from Royal Botanic Gardens, Kew. 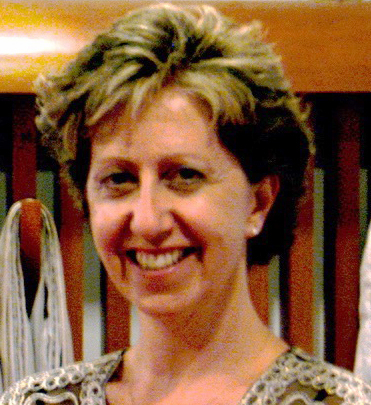 She is a certified Shinrin Yoku (forest bathing) practitioner, Master Gardener and Horticulture Therapist. Since moving to Nova Scotia, Gueli has found himself in a network of dedicated farmers, and runs a farm with his wife and daughter. Together they grow or acquire well-cared for local produce and feed whomever they can through their whole food vegetarian catering company Conscious Catering. The company aims to provide food as medicine (that tastes great) by using traditional techniques and quality ingredients. They love to share recipes and aspire to inspire people to cook more from scratch. Gueli teaches at the Canadian School of Natural Nutrition and offers consultations, workshops and cooking classes. He believes our connection to nature is essential for well-being and spends time in the woods learning about trees, wildlife and medicinal/edible plants & fungi. Melrose was raised feral in the boreal forest of northern BC, by European parents who firmly believed in self-sufficiency, especially in regards to food. 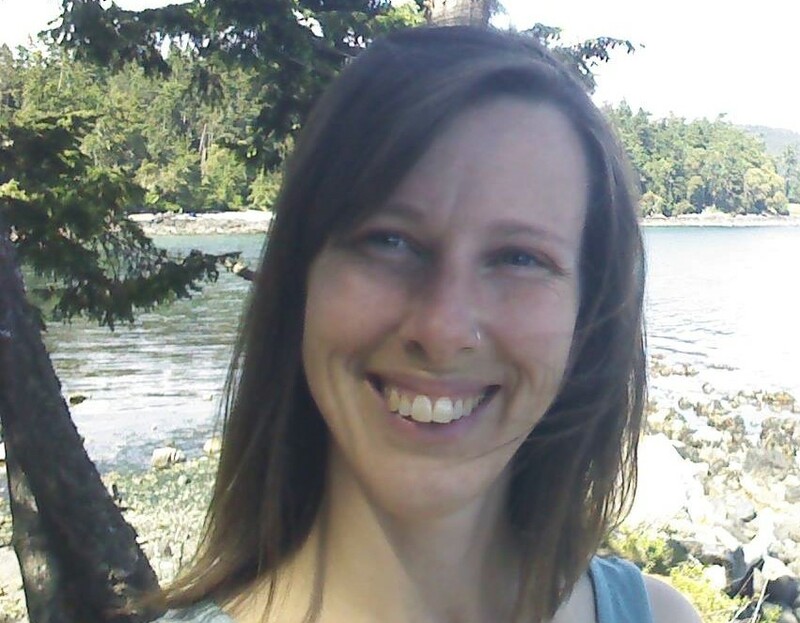 She studied ecological horticulture and permaculture at Linnaea Farm School on Cortes Island, BC, followed by a Bachelor of Community Design from Dalhousie. From 2011-2018 she has been the Project Coordinator at Common Roots Urban Farm, Halifax NS. 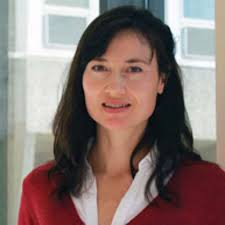 Dr. Ursuliak is an assistant professor with the Department of Psychiatry at Dalhousie University and a psychiatrist at the Nova Scotia Early Psychosis Program. As a psychiatrist, she integrates pharmaceutical approaches with nutritional and lifestyle counselling, psychotherapy, and herbal medicines. As a professor, she trains psychiatry residents in psychotherapy and researches treatment preferences among diverse communities and complimentary ways to help people with mental illness recover. She has studied nutrient therapy for mental illness at the Walsh Research Institute’s physician education workshop and has done professional training programs through the Centre for Mind-Body Medicine in Food as Medicine and introductory and advanced Mind- Body Skills. She lives with her family on an acreage immersed in nature, her most precious medicine. Dr. Gold practised family/ integrative medicine in Toronto and Halifax for about 30 years. She currently practises medical psychotherapy in Halifax at Three Treasures Therapeutics, sharing office with Kermit Stick, osteopath and Chinese medicine. Her interests include mindfulness, communication, nutrition, mental health, music, folk-dance, photography and lifelong learning. Dr. Gold is an associate professor at Dalhousie Medicine, where she teaches communication skills and mindfulness part-time. She enjoys laughter and her three beautiful adult children. Darmos is an award-winning business leader with 20+ years of building global brands and leading teams of 300+ people. He is recognized for visionary business ventures, people skills, product development, services development, project management, motivation and leadership, building relationships and strategic alliances worldwide. Darmos has a sophisticated understanding of the complexities of international business and a premium focus on health, wellness, consciousness and authentic leadership. Critical to success in any business is leading with integrity. This is the cornerstone of business and life success. With a talent for asking the right questions to get into the details of an issue and natural analytical ability, he enables his team to make decisions founded on evidence and facts. This leads to effective decision-making and paves the way to business success. 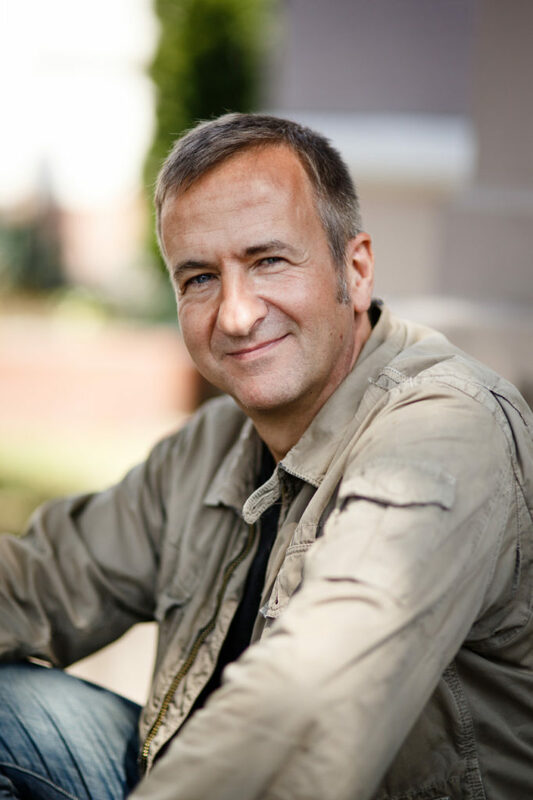 Dr. Richman has a Ph.D. in Political Science from the University of North Carolina at Chapel Hill, where he studied how facilitation can help overcome power disparities in task-oriented groups. His undergraduate and graduate work includes studies in mathematical game theory, cybernetics and the philosophy and psychology of science. Hal has been the COO of Blue House Energy since 2012 where he is the point person for financial management, relationship management with strategic partners, as well as legal matters and contacts. As President of Productivity Solutions Corporate Consulting Inc. since 1993, Hal’s wide-ranging experience in business, training and development led to him providing services to provincial and federal governments in Canada, the Republic of Macedonia, the Kingdom of Bahrain and Sri Lanka. He has also served intergovernmental organizations such as the United Nations Development Programme and bi-laterals such as the Swiss Agency for Development and Cooperation and the Canadian International Development Agency.